Shanti Uganda improves maternal & infant health throughout East Africa using a unique collaborative care model that utilizes registered Uganda midwives as primary care providers and Traditional Birth Attendants as labour support.  Contact us for information about our supplies donation list. 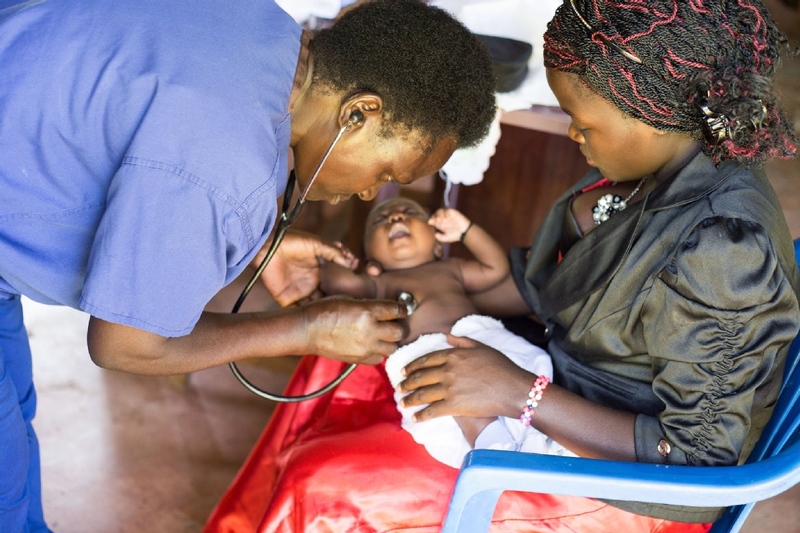 Founded in 2008, Shanti Uganda improves maternal & infant health throughout East Africa using a unique collaborative care model that utilizes registered Uganda midwives as primary care providers and Traditional Birth Attendants as labour support. 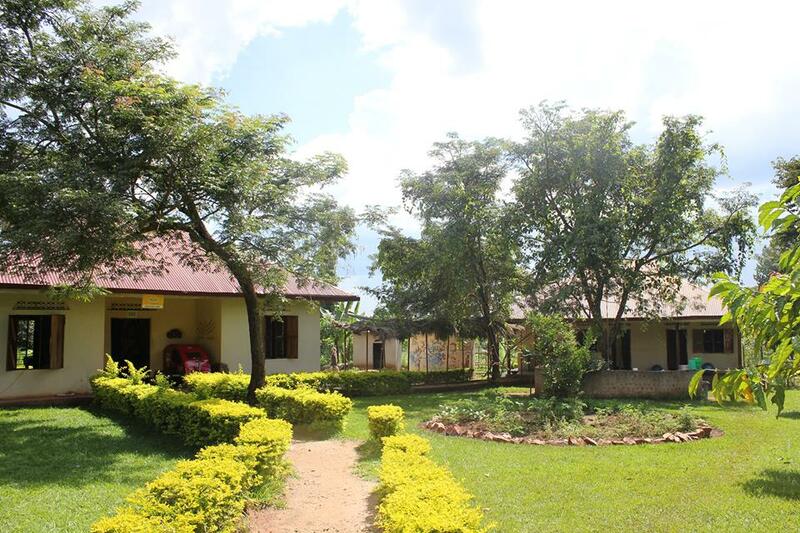 The Shanti Uganda Birth House is a solar powered maternity center on one acre of land in the Luweero District of Uganda. 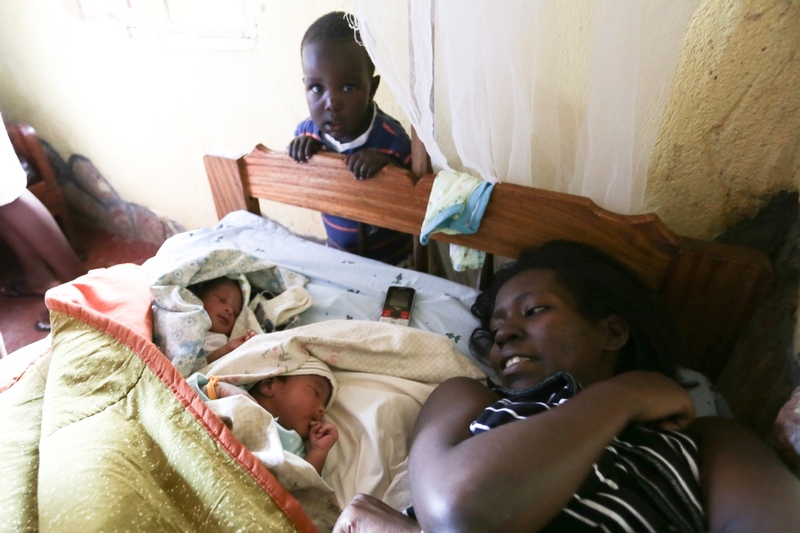 The Birth House provides mother-centered care throughout pregnancy, birth and the postnatal period and is staffed by a team of Ugandan midwives, traditional birth attendant and lab technician. 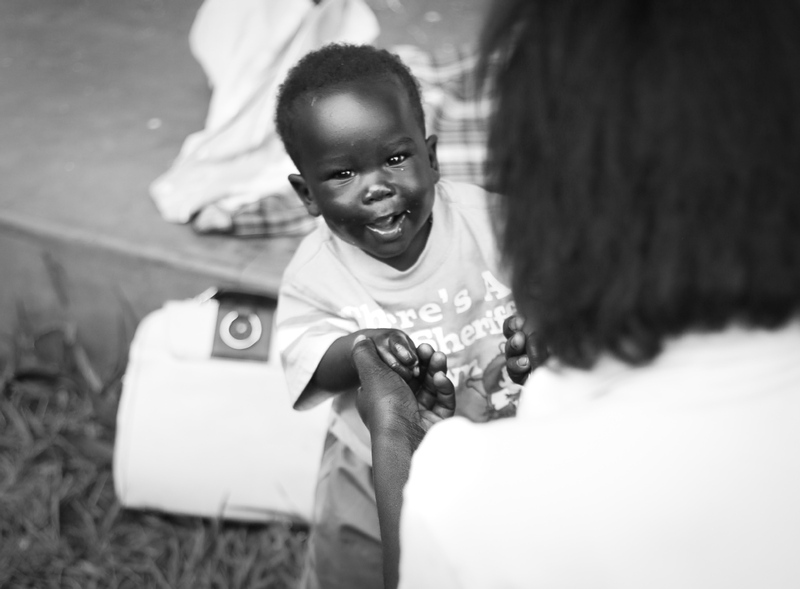 The Birth House acts as a community hub from which Shanti Uganda runs family planning education, prenatal education, prenatal yoga, a Community Garden Program, and Teen Girls Workshops. We at The Shanti Uganda Society would love to hear from you!